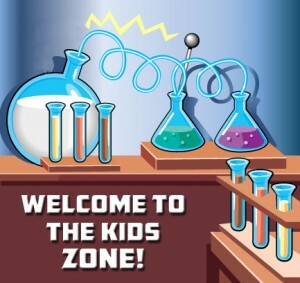 Science Fun Sites > Template Science Fun Site > Kids Zone! Have fun while learning cool, science trivia facts! Laugh as you read funny science jokes. Experiment or make a new creation! Please make sure to ask an adult for permission before attempting any experiment, be safe and always … Have Fun!